In 1983 Robert Mugabe’s government sent crack troops to put down opposition supporters in western Zimbabwe. The soldiers were nicknamed the Gukurahundi which means 'the wind that blows away the chaff'. Trained by North Koreans, they were zealous in their support for Mugabe and utterly ruthless in their methods. Thousands were killed and many were tortured. For years people were fearful of speaking out. One survivor has been telling Rebecca Kesby what it was like. 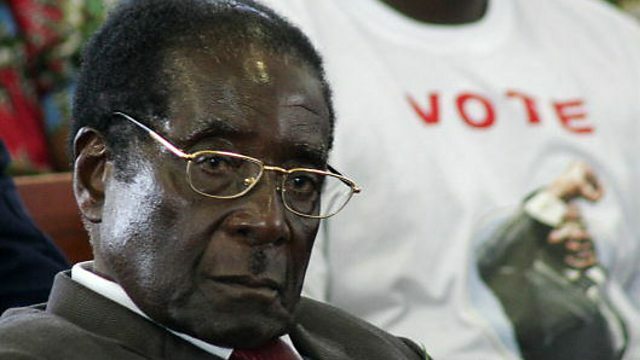 Photo: Robert Mugabe. Credit: Getty Images.